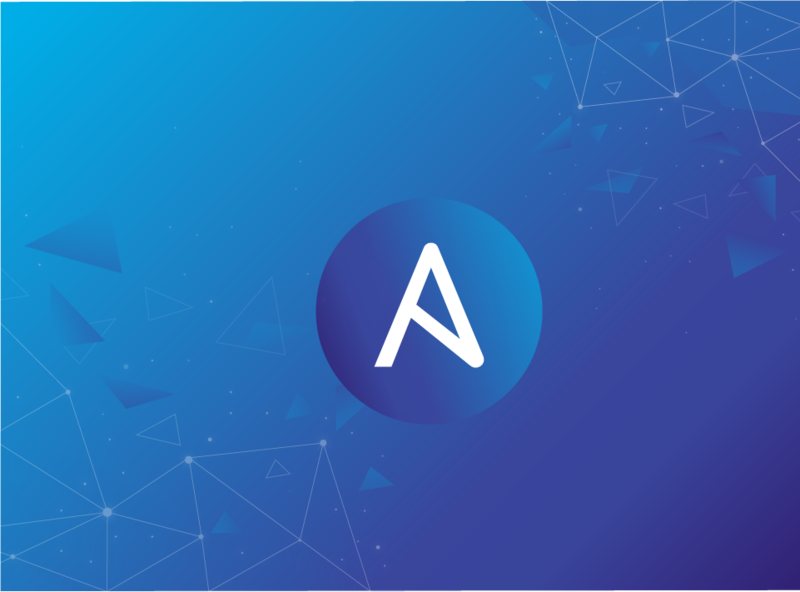 Ansible is an open source software that automates software provisioning, configuration management, and application deployment. Ansible connects via SSH, remote PowerShell or via other remote APIs. Models the IT infrastructure around the systems interrelating with each other, thus ensuring faster end results. Module library can reside on any system, without the requirement of any server, daemons or databases. No additional setup required, so once you have the instance ready you can work on it straight away. Easier and faster to deploy as it doesn’t rely on agents or additional custom security infrastructure. Uses a very simple language structure called playbooks. Playbooks are almost similar to the plain English language for describing automation jobs. Ansible has the flexibility to allow user-made modules that can be written in any programming language such as Ruby, Python. It also allows adding new server-side behaviours extending Ansible’s connection types through Python APIs. Playbooks express configurations, deployment, and orchestration in Ansible. The Playbook format is YAML. Each Playbook maps a group of hosts to a set of roles. Each role is represented by calls to Ansible tasks. How to connect between these servers? 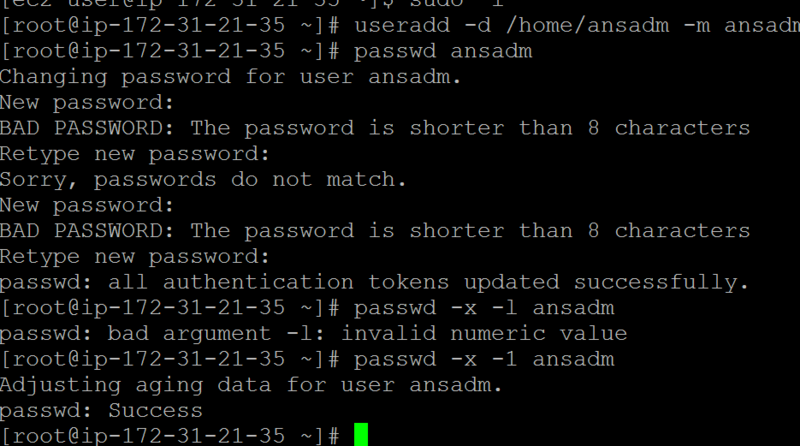 Generate ssh key on ansible control server. Ansible is easy to learn. 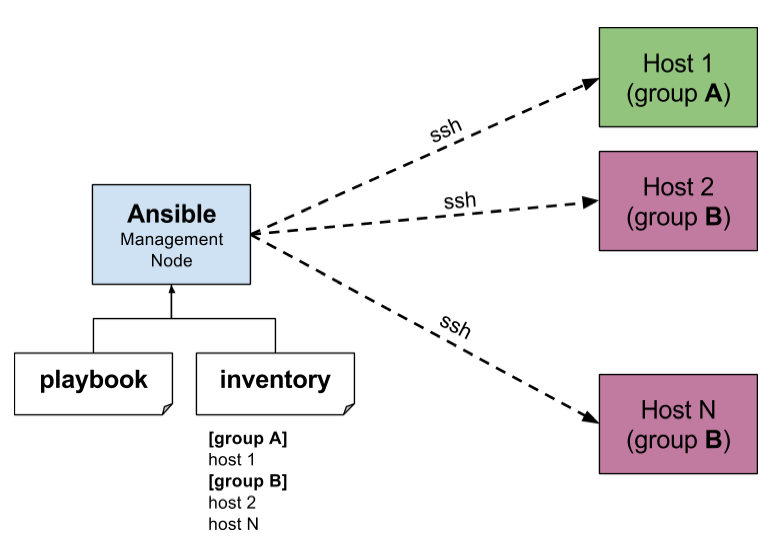 Managing resources using Ansible can be extremely efficient and easy. Here we learn about Ansible basic concept, Installation steps and different features. "Thanks Jaideep for providing most valuable and important information and very easy to understand". "Thank you Jaideep for your valuable guidance...".